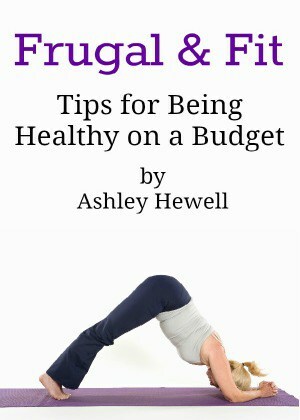 I actually wrote a post a few weeks ago about how becoming a mom has changed me for the better. Since my daughter has brought so much positivity into my life, I want to do everything I can to give her a great life. Pampers is launching a new #BetterForBaby video that celebrates all the profound ways babies change the world around them for the better. They are asking families to pledge how they will make life #BetterForBaby. This can be anything like being kind, stop smoking, spending more time with your family, etc. You really should check out the video, it is so sweet. It made me start crying, I told you I have been emotional ever since having my own baby! 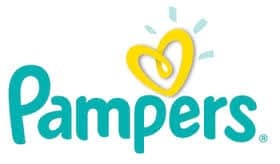 Pampers is committed to doing their small part to making life #BetterForBaby through their core brand commitments including: protecting premature babies, helping families in need through product donations, preventing maternal and neonatal tetanus and reducing their environmental impact. They have inspired me to help those babies and families that are not as fortunate as mine. Since I know how to save money on diapers, my pledge to make life #BetterForBaby is to donate some of the diapers I buy to my local food bank and women’s shelters. Even after my daughter has been potty trained, I would like to still do the diaper deals so that I can help those in need. 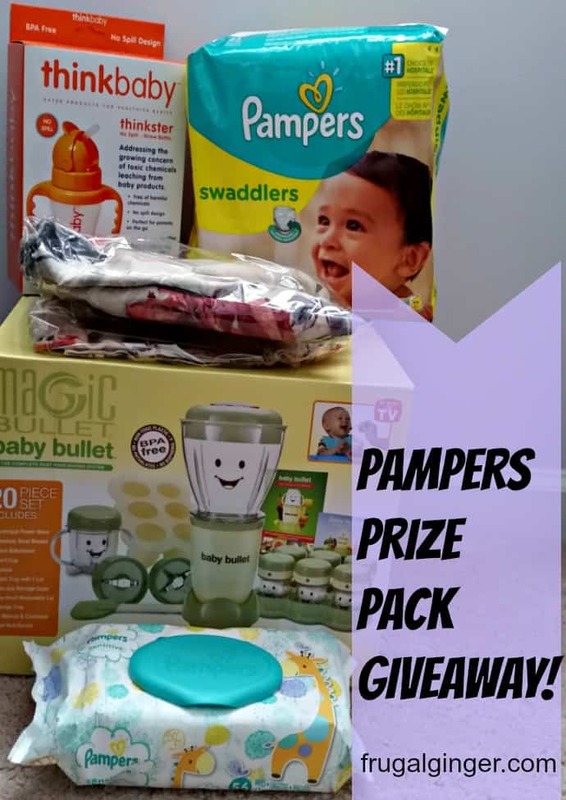 To help get everyone excited about making life #BetterForBaby, Pampers is hosting a Twitter party where you can win some great prizes! It will be held on Wednesday, July 8th from 9-10 PM EST. You can RSVP to the party beforehand to be eligible for even more prizes. Also, The Double Duty Divas will be launching a contest starting on June 24th where you can tweet a #BetterForBaby pledge during the campaign using #Better4Baby and #B4BDivas along with a link to the video to enter to win an Apple Watch worth $400! One random winner will be chosen. Contest starts June 24th and ends July 15th. This giveaway will be open to US residents only. Just fill out the Rafflecopter form below. Don’t forget to tweet your #BetterForBaby pledge on Twitter to help spread the word about this great campaign! @makelifebetterforbaby. I will make sure my grand daughter has all the necessitates she needs. I will #makelifebetterforbaby by continue to breastfeed at least until he is 3 years old so he is supplied with the best nutrition that nature and is a bond that money can’t buy. I’m making life #BetterForBaby by making sure my baby is in a safety and colorful place. Also will make sure my baby is physically, mentally and emotionally well. I also help other babies in my community. Thanks for the chance to win this wonderful prize pack. I will love to give this to my friend who expecting her first and get a jumstart of items she will need.